Well, I downloaded the first Release Candidate for Thunderbird 1.0, and it’s looking pretty good to me. 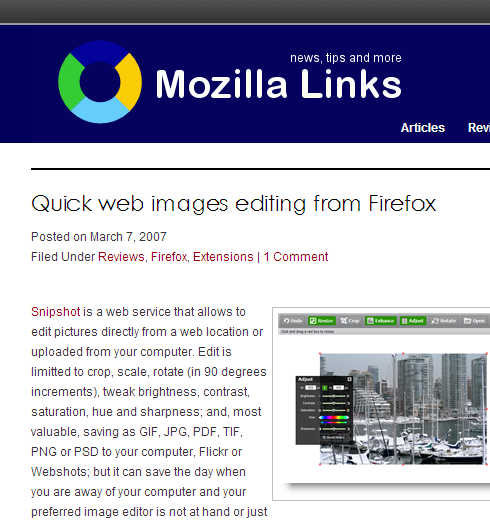 Some people are complaining it doesn’t yet have the polish of Firefox 1.0, and in some areas I must agree. For instance, I don’t think they should ship Thunderbird without real, built-in help. But the improvements made to the default theme are great – it’s a real joy to look at and use!